In a petite corner of the Petit Quartier in Québec, a half-moon of curious tourists forms around hand-pan musician Philippe Gagné. Oscillating between flute, guitar and what looks to be a didgeridoo, it sounds like classical music—but listen closer, and his notes start to form the familiar warble of Justin Timberlake’s ‘Cry Me a River’. It’s a fitting embodiment of Québec today: the perfect balance of old meets new, and undeniably romantic. 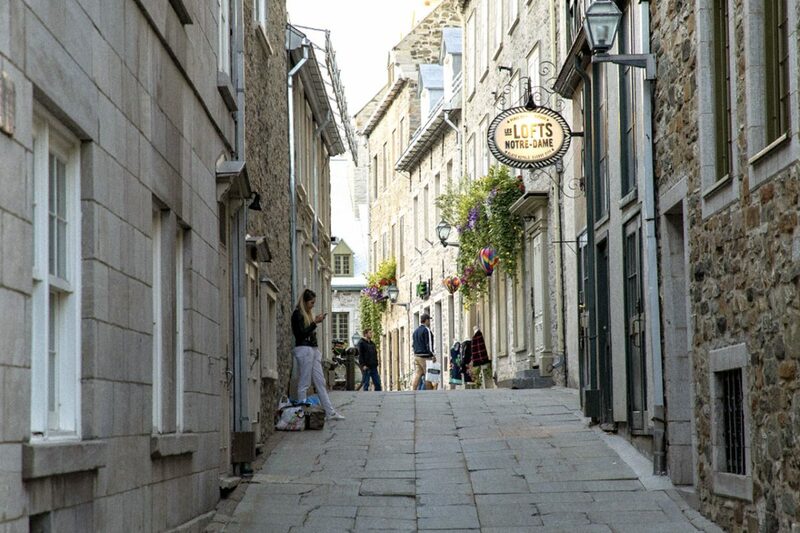 Here’s how to spend a weekend in the cobblestoned capital of La Belle Province. 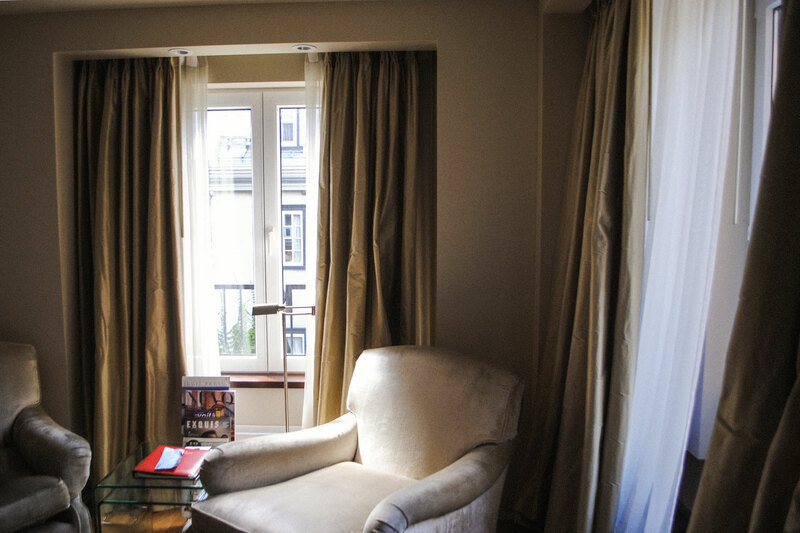 7:00 am: Wake up in a cushy king-sized bed at the Auberge Saint-Antoine (Paul McCartney stayed there). It’s built around an old cannon fortification and seamlessly blends a storied history with artefacts lining its walls. Adding to the chic boutique-hotel design, touches of sheepskin chairs, jewel-toned velvet and glints of gold are found throughout. 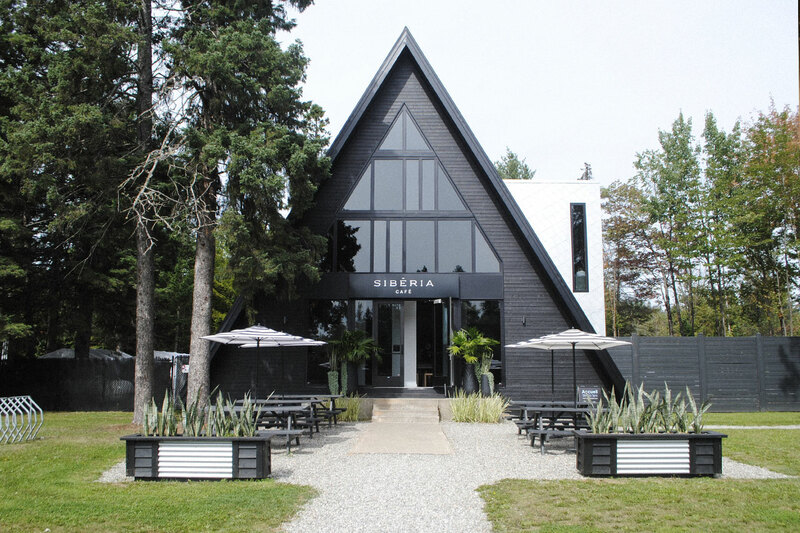 Highlights: the on-site dining options and the location’s walkability—especially appreciated during Québec’s crisp falls and frigid-yet-magical winters. 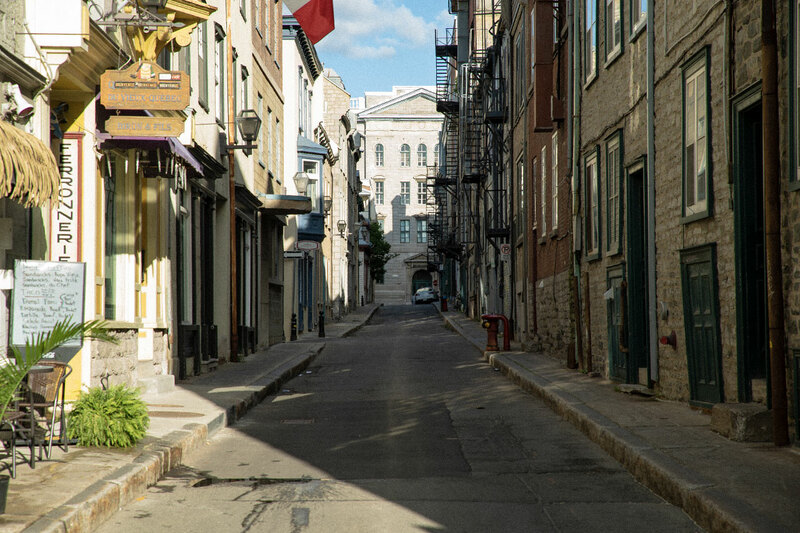 8:30 am: Take your café à emporter and explore the stony streets of Vieux Québec by foot. Wander in and out of boutiques on rue du Petit-Champlain, the oldest street in North America, and catch the Funicular (a tiny cable car that runs up to Château Frontenac). Take in the open-air art gallery on rue du Trésor, or pop into the original La Maison Simons for some retail therapy. Don’t forget to visit the inner court of the Séminaire de Québec, a whitewashed courtyard that makes you feel like you’ve travelled back in time. 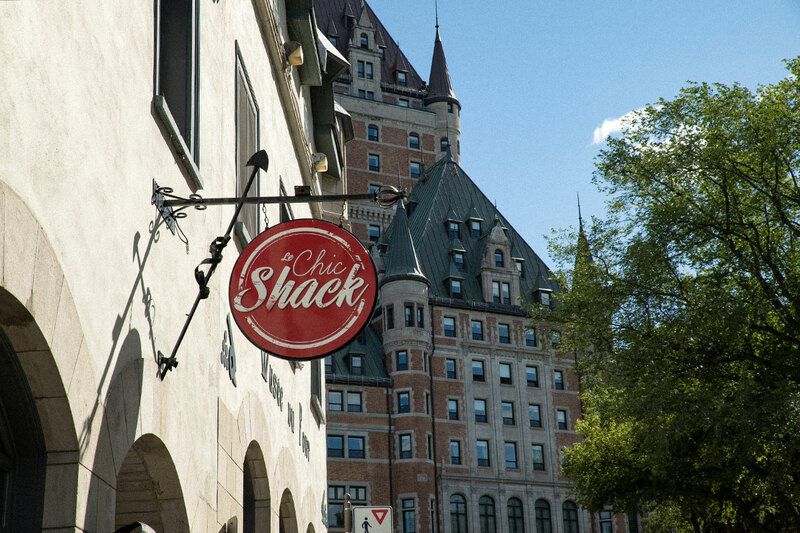 12:30 pm: Check your step counter and refuel at Chic Shack with out-of-the-box burgers, a signature poutine (there’s even a sacreligious-yet-delicious vegan option), and a maple salted-caramel milkshake. If the weather permits, enjoy a beer on their terrace looking out on Place D’Armes—it’s prime for people-watching. 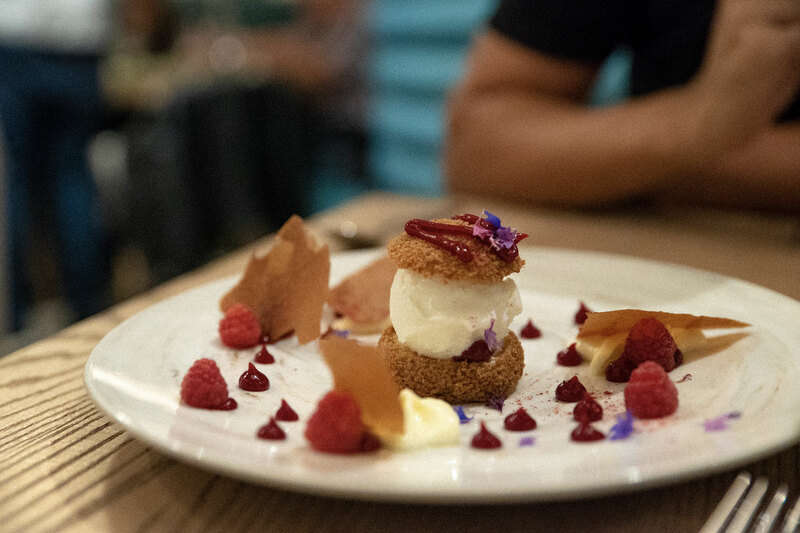 7:30 pm: Bistro L’Origine’s comfy tufted booths and airy, California-coast decor set the stage for its colourful, organic dishes with plating worthy of a Chef’s Table episode. Walk off your dinner with a stroll under a canopy of autumn-hued umbrellas on rue du Cul de Sac. 8:00 am: Breakfast at Café Boulangerie Paillard is a must in Québec—read the daily Le Devoir while you indulge in a croissant smothered in hollandaise, a frothy cappuccino and a petit pâttisserie—because who doesn’t need a pistachio macaron palette-cleanser? 10:00 am: Hail a taxi to Sibéria Station Spa, a 20-minute drive away from Old Québec. 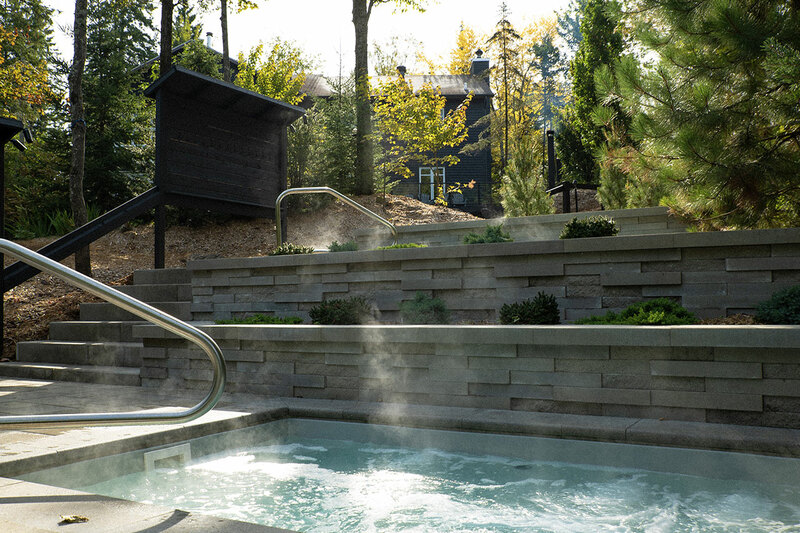 Soak, steam and soothe your troubles away at this outdoor haven in the woods, where a hot-cold-relax circuit will keep you occupied (and thoroughly rejuvenated) all day long. 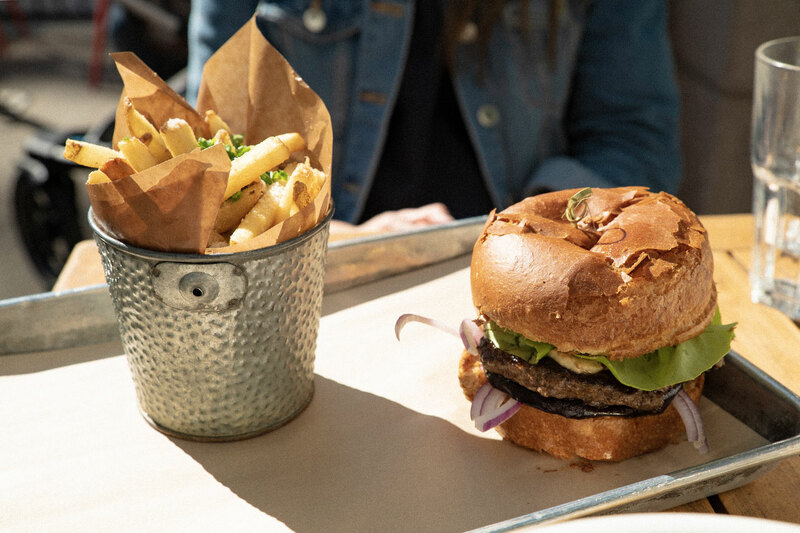 After a lunch at the on-site café (in an A-frame cabin, of course), you’ll leave feeling like butter, with the scent of eucalyptus lingering on your skin. Just what you kneaded, right? 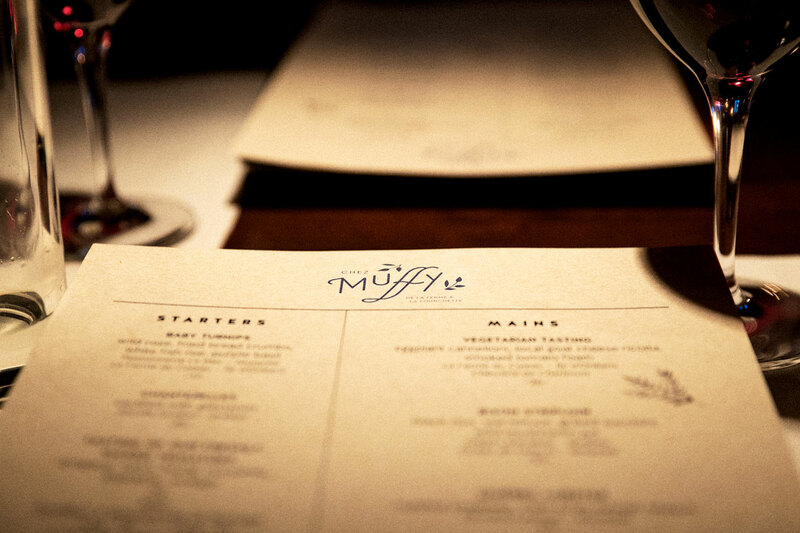 7:00 pm: After a day of pampering, head back to the comfort of Auberge Saint-Antoine, where the cozy Canadiana of Chez Muffy restaurant awaits. Tuck into your foie gras fireside and sip local wines as you ponder why you don’t just live here full-time. What’s heaven in French again?